With two options available, Pendle has you covered for a polo shirt to add to your training wear. You can pick between the slim fitting Atlanta Polo Shirt or the more relaxed Vecta Polo Shirt. 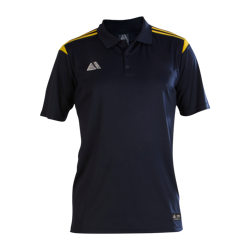 The Atlanta Polo comes in 8 different colour options and a range of sizes. Featuring contrast details, the Atlanta looks stylish but, thanks to the moisture wicking, will keep you comfortable as you work up a sweat. If you want to be able to play as good as you look, the Atlanta is the perfect addition to your training kit. However, if you want a slightly looser fit, the Vecta Polo is just as comfortable and durable as the Atlanta. With a minimalist contrasting strip, the Vecta comes in 5 different colours and a variety of size options. Whether you're looking for something to wear at your training session or off the field, the Vecta is the perfect relaxed style. 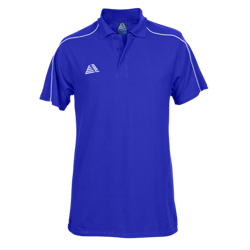 With great prices available on all our polo shirt, it makes sense to add them to your training wear today.